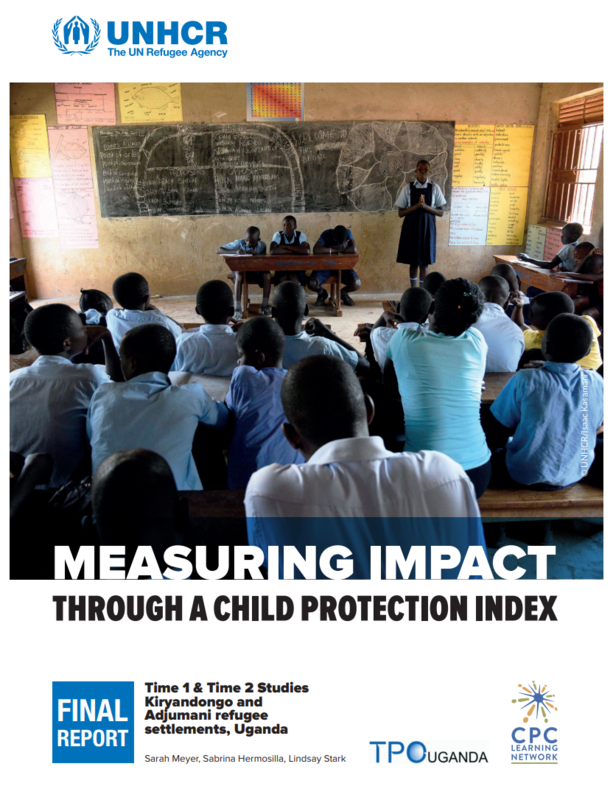 The CPC Learning Network and United Nations High Commissioner for Refugees [UNHCR] have been working together since 2013 to develop, pilot and implement a new methodology to assess child protection system strength, and its impact on child protection outcomes, in displacement settings. 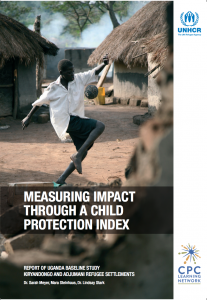 Child protection policy and programming is based on the assumption that strengthening the child protection system will reduce risks and improve outcomes for children in displacement settings. Yet, the evidence base for this proposition is extremely limited. This project, “Measuring Impact Through a Child Protection Index,” [henceforth referred to as “the CPI Study”], seeks to test this assumption, assessing whether a strong child protection system can better protect children and prevent harm. 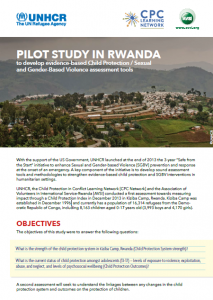 The CPI Study seeks to assess changes in child protection system strength, and related changes in child protection outcomes, seeking to develop assessment tools and a test a methodological approach to strengthen the evidence-base for child protection interventions in humanitarian settings.